I honestly have no idea as to where the prompt of ‘Behind the Scenes’ should be leading me… it could be for behind the scenes at home or behind the scenes of the blog. If it’s the latter, then its relatively easy. I tend to blog behind my laptop, precariously balanced on my coffee table while I watch something random on TV. It never used to be like this – I used to blog at the office every single day, that was before I got a job that was so busy that I just don’t have the time anymore. Now, I grab whatever opportunity I have to try to take a breather, pull out my laptop and focus on writing up something random. I get up for work around 5.30, walk to the station (takes about 15 minutes) and then take a train and a bus into central London (I work about 2 minutes away from Piccadilly Circus). I start work at 8am and finish at 4pm in order to get home to fetch Jensen from school. Once I get home I could lie to you and tell you that I start cooking a really nutritious dinner for the family but truthfully, I kick off my shoes, put on my PJ bottoms and probably rot on the sofa for a little too long. 20 minutes before Shaun gets home gets me into the kitchen and cooking something quick and easy before we then sit on the sofa and veg for the rest of the night. What are your favourite ‘Behind the Scenes’ moment of your day? Yesterday I posted all the prompts for the 52 week blogging challenge which I found over at Harassed Mom’s blog. Today I will give you a few random pieces about me so that you can get to know me, the blogger, a little better. 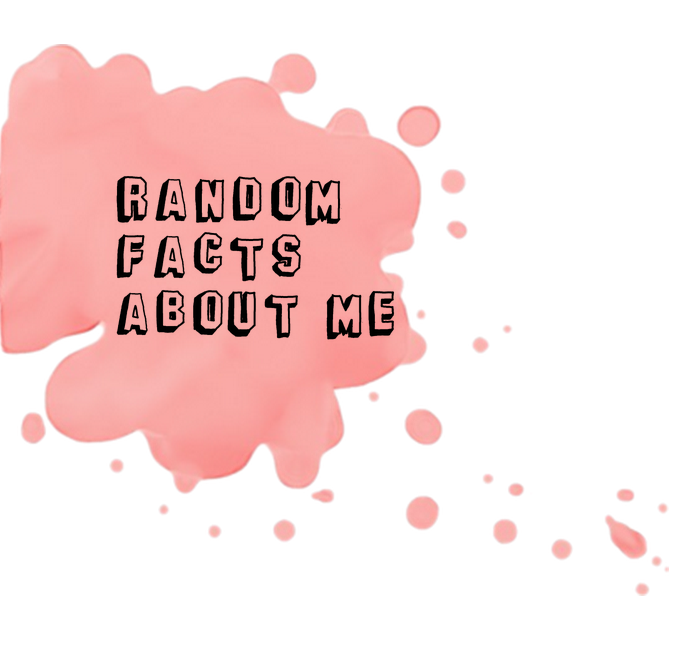 I do understand that most of my readers already know me rather well (I would bet that my follower base are 90% close friends) so some of this may be known, but I will hopefully share a few bits that you don’t know. I am left-handed and have been told too many times that lefties are creative… I don’t have any creative bones in my body! Friends and family mean absolutely everything to me and that is why for the first few months after my move to London I fell into a really bad depression – I am still trying to get out of my funk, but each day does get a little bit easier. I have been married for 10 years but have been with my husband since 2000 so in total, a lifetime. I grew up playing softball and some of my favourite memories are on that field. BUT, on that note (see point above), I prefer watching TV series to movies. My favourites would be Supernatural, Greys Anatomy, New Girl, The Walking Dead and Game of Thrones. That might not be a lot of information but it is really all I can think about right now. If you have any questions that you would like answered then please feel free to post a comment and I will answer where I can. In my quest to get out of my blogging rut I have decided (with the help from Cindy) to join in on a 52 week blogger challenge which I found this challenge over on Harassed Mom’s blog so please do head on over to have a read at her prompts too! Yes, I am running a few weeks late, but better late than never right? I reckon I may blog twice each week until I am caught up and then I will post weekly on a Monday with the relevant prompt. Come back tomorrow where I will post my first week’s response which is Meet The Blogger.